Credit card companies are very good at luring people into debt - sending out cards, giving them to college students and young people in their first jobs, then gradually increasing the credit limits until they are greater than an entire month's income, so you can't possibly ever pay them off in full. Credit cards can be as addictive as a drug - only in the case of credit cards, the pusher comes to you! If you can't pay off your credit card debts right now, today, then you're in credit card trouble. Suze Orman. According to bankruptcy lawyers, if your credit card debt is equal to your annual salary, you will never be able to get out of debt. You are, in essence, bankrupt. Do you think you have a grace period? A period of interest-free purchases before they start charging you interest? Some companies will only do that in a month when you have carried forward a zero balance. If you don't pay off the card in full, you can kiss goodbye your interest-free purchases. Also, some will give you the month interest free, but then retrospectively bill you for interest back to Day 1 if you don't pay the balance in full the NEXT month. Then there are the ones who penalise you for always paying your card off, by charging you an "account keeping fee" in any month that you have a zero balance on the card. Some will offer you a honeymoon interest rate - very low, like perhaps 5% or 6% - if you transfer a balance from another card to their card. 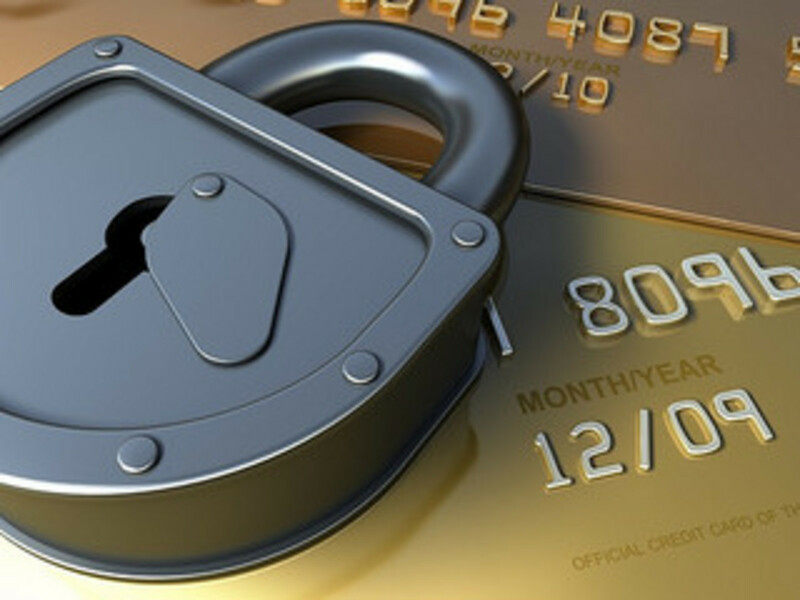 But then, if you charge a purchase to your card, they will bill you interest on that purchase at a very high rate.They will apply your repayments against the transferred balance, which is at the lower rate, leaving the purchase to be charged at a higher rate of interest until all the lower-rate debt is paid off. Often, you would have been better off taking a card which charged a flat rate of interest from Day 1 than all these complicated arrangements which sound good but cost you in hidden traps and charges. Always, always read the fine print! 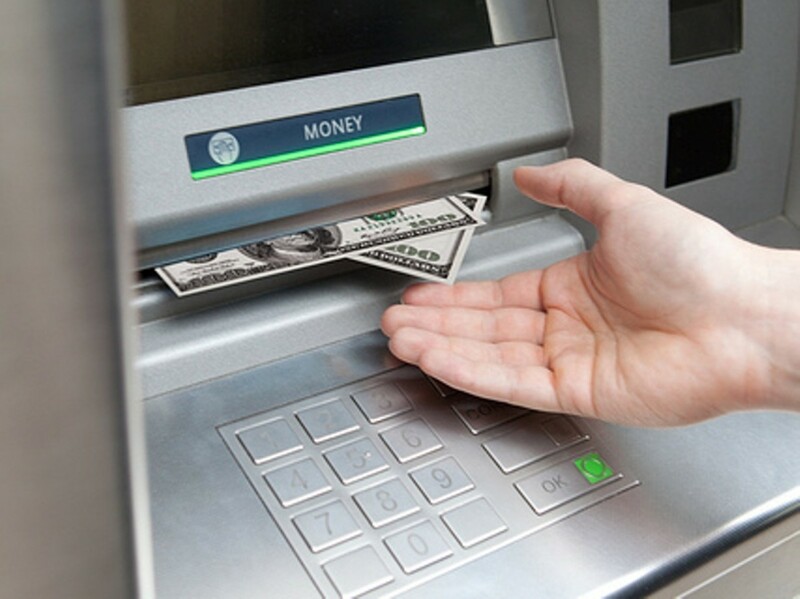 All the credit card companies will hit you in the back pocket big time for cash advances, because there isn't a merchant in the transcation that they can gouge for 1%, 2% or up to 4% of the money. Check your fine print, and you will usually find that cash advances carry a higher interest rate, get paid off only after all purchases have been paid off, and often incur a fee as well as the interest charges. First thing: All credit cards must be cut up! Check out Suze Orman's 9 Steps To Financial Freedom to understand why respect for money is so important. 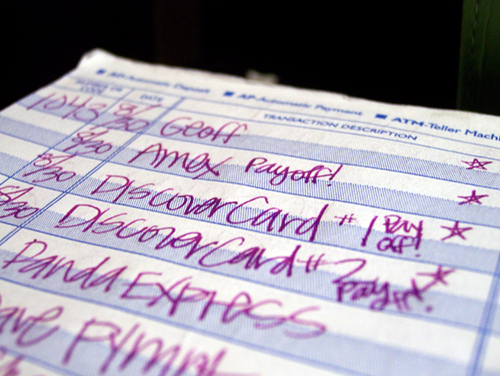 Make a complete list of everything you owe. 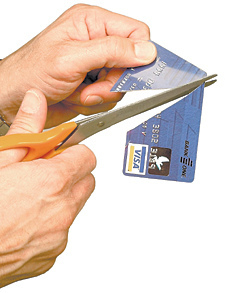 Figure out the largest amount you can afford to pay toward reducing credit card debt each month. For example, this might be $900. Look at the list of everything you owe, and for each creditor list the minimum replayment, and add $10 to it. Total the list. This might come to $750. Subtract this amount from the amount you can afford to pay. This leaves $150. Put everything else that you can afford (the $150) into paying off the debt with the highest interest rate. Once that debt is cleared, switch that original amount (and the minimum payment plus $10 from the debt you just cleared, which might have been $75, for example) to the debt with the next highest interest rate. You will now be paying that next debt off at a rate of $225 per month over and above the basic minimum-plus-$10. Sometimes, you can get a better interest rate on mortgage-backed borrowings. This makes sense ONLY if you have cut up the cards. Otherwise, in a couple of years time you may well find have a bigger mortgage AND the credit card problem you have today is back again anyway. In a falling real estate market, you need that equity to protect you from becoming "upside down" on your mortgage - owing more than the house is worth. Do it if you must, but make sure the cards are GONE when you do! Nothing beats the feeling of being debt-free. It may take months, or years, of living carefully and doing without, but the sense of accomplishment you get when you are no longer a slave to a credit card company is truly blissful! Peace of mind is worth the discomfort of financial discipline - and before long, you will have adjusted to your new lifestyle. When the cards are paid off, instead of starting to party again, divert that monthly repayment into an investment for your long-term security. Financial freedom is just a decision away. Suze Orman is on Oprah this week, offering emergency financial advice to people worried about unemployment, foreclosure, or bankruptcy. If everyone would just follow her 9 Steps To Financial Freedom, such emergency advice would hardly ever be required. Thanks for the recommendations on credit repair on all of this site. Some tips i would offer as advice to people is to give up the actual mentality they can buy currently and shell out later. Like a society we all tend to try this for many things. This includes getaways, furniture, along with items we really want to have. 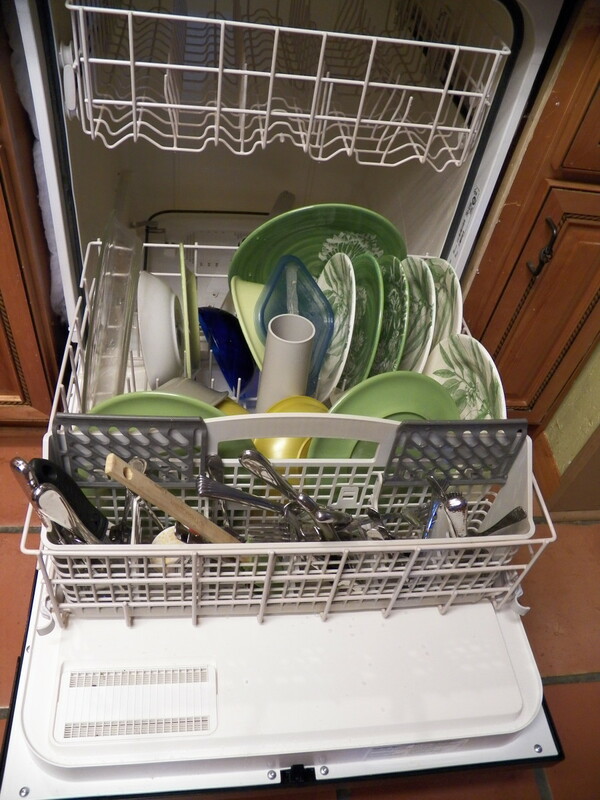 However, you must separate your current wants from all the needs. When you are working to boost your credit score you really have to make some trade-offs. For example you'll be able to shop online to save money or you can check out second hand outlets instead of high priced department stores for clothing. You are so right Jennifer. Many of their tricks are illegal. 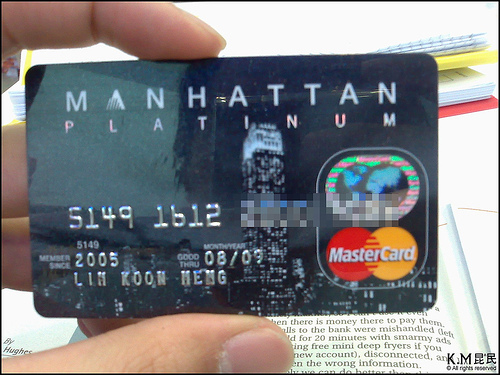 It is amazing how many people call our office telling us about the outrageous tactics of the credit card companies. 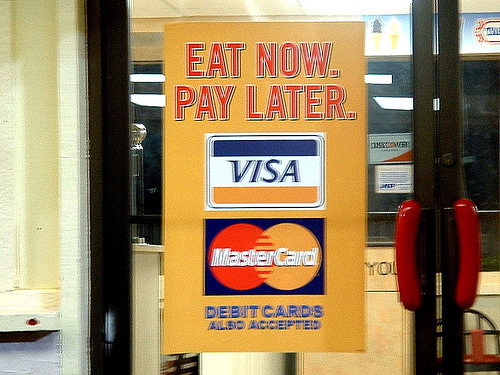 Luckily, there are laws that are designed to protect credit card consumers who get sucked into the credit card trap. All you need to do is ask. Also, many CC companies change the due date so you never know whether you have paid in their particular month or not. Once I made two payments in a month but they charged me fees for not paying that month because the payments, they said, were the month before. Cut them up is right. Also, open your own banking system and that way you won't have to worry about so many of the things that we are tricked into by using someone elses bank. There is an awesome way of opening your own banking system and it's benefits are wonderful. 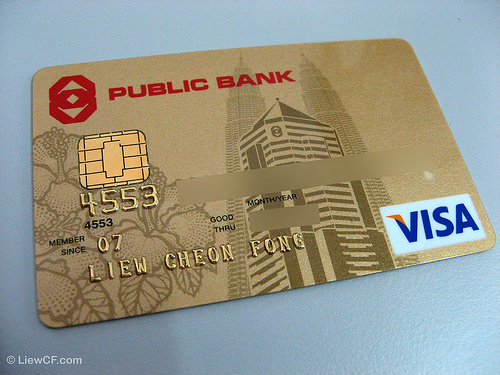 Credit card companies are very good at finding ways to extract money from your pockets. We find that even responsible people who pay their bills on time and are conscious of keeping a managable balance get swept away by the unexpected credit limit drops and change of due date. The stress that so many people have because of debt is alarming. John, I do not believe in using cash. This is not financial advice, and I am not a financial advisor or attorney, but I believe we need to protest against the banks that planned liar loans and off balance sheet accounting in Basel II in 1998. I am advocating as protest that people take some money out of the bank, to not pay credit cards, to walk away from overpriced houses. This scam that was imposed on the middle class by the international one world banking system is simply impossible to fight unless we throw off the fetters of greedy bankers as the founding fathers did in the war of independence. Good for you, Merika - congratulations! I am finally in a position where I can all of my credit card debt off which totaled roughly $10000. It feels so good to finally be able to get rid of my balances and not be a slave to those evil credit card companies! But to be fair, we all know that these companies are in it to make money of of us, the consumers, and yet we charge away like its nobodies business! I think owning a credit card or two for emergencies and convenience is okay as long as you don't sit on enormous balances that eat up your money via finance charges, recurring fees, late fees, etc.). I hope that everyone has the oppportunity to live credi card debt free or near debt free because it is a great feeling and such a weight lifted! Sorry that happened to you - it makes me so MAD when they do things like that to me. If you don't cut them up, at least limit your use to just a fraction of the limit each month. Remember, they make money by charging the merchant a fee every time you use the card - if you boycott the card, they can't make much money from you. I filled bankruptcy about four years ago. The attorney said that I needed to get at least 2 credit cards to repair my credit. Of course he said pay the balance every month, and I did, it was good. Then down the line I end up with four credit cards because a financial advisor told me that if I wanted to buy a house that I would need at least 3 major credit cards, so as reluctant as I was, I got another credit card so it would reflect good on my report. I even signed up for &quot;credit protection&quot; you know incase something happens and you are unable to pay your bill. Well... I did not know that 1. they get to chose whether or not your &quot;plea&quot; to use this feature is acceptable or not. Not having a job doesn't cut it. 2. they charge your account whenever they feel like it. Now I am over my limit, of course I don't check my cc balances everyday, so when I go to check and make sure my payment is posted, my statement reads. Over credit fee 35$, and added interest to boot because the contract states that if I go over my limit, then my interest rate that my 9% interest rate would become 23%. It was WaMU by the way. I've always thought a credit card was a great convenience (not having to carry cash or write checks). Have always paid it all promply every month and I like that it itemizes monthy spending. I think the card is a necessity for travel for all of the above reasons. When the card company told me they were adding a yearly service fee-- I told them I would be switching to a card which did not have this fee, and they dropped the idea. IDK guys (or rather gals :)), I never had any problem with CCs. Very convenient. But I always pay the full balance. You don't USE a card if you cannot be responsible and pay it off every month. I am glad for sure. I am a big fan of Suze Orman and even did a hub about her too!! She is the best. Yes, Sweetie Pie, they hit our young people with all sorts of inducements and try to get them hooked on credit cards while they are still in college. It's a big problem. At least you have them all paid off now! Your advice is good. As a college kid I was excited about credit cards because they would offer me a free photo album, a CD carrying case, etc. I thought it was fun to sign up for those cards and use them. 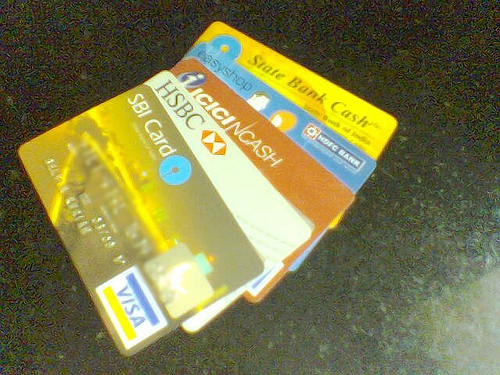 I spent the greater part of my twenties paying interest on those cards and I would have been better off without them. I like the way Suze puts it - not in terms of &quot;right and wrong&quot; ways to handle money, but in terms of energy, and treating money like a living being which responds to the way you are handling it.